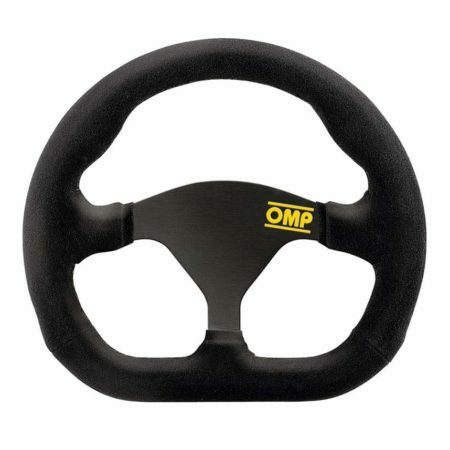 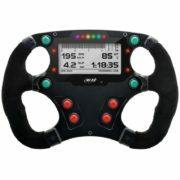 The Formula Quadro is a steering wheel designed for single seater or sports cars. 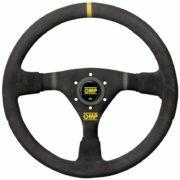 It is supplied undrilled in a 3 spoke flat bottom design with a suede trimmed rim and an anatomical grip (35mm x 25mm section). 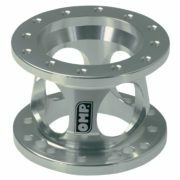 The wheel diameter is 250mm and measures 230mm top to bottom.